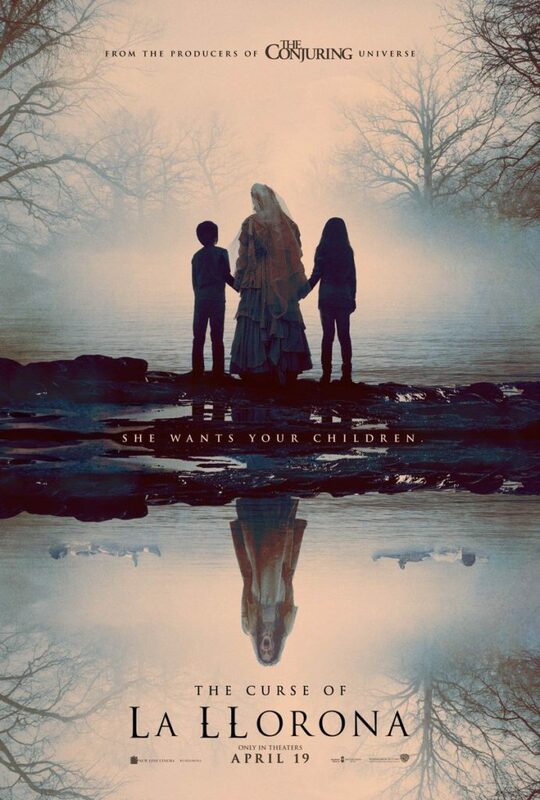 Warner Brothers and New Line Cinemas has dropped the first trailer for their next horror flick with The Curse of La Llorona, based on the Mexican legend. Director Michael Chaves seemingly has impressed the studio and producers as he’ll be replacing James Wan as the director of The Conjuring 3. Warner Bros. has set the release for The Curse of La Llorona for April 19th, 2019.